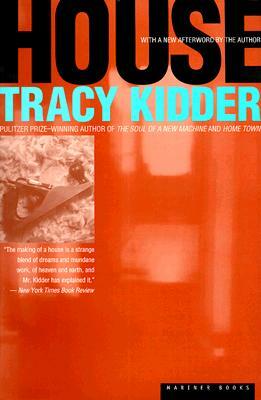 Tracy Kidder is the author of Home Town, Among Schoolchildren, and Old Friends. He has won both the Pulitzer Prize and the National Book Award. He lives in Massachusetts and Maine.